OXFORD, Miss – A grant from the Robert M. Hearin Support Foundation for the University of Mississippi’s McLean Institute for Public Service and Community Engagement will fund research and service aimed at increasing community and economic development in Mississippi communities. 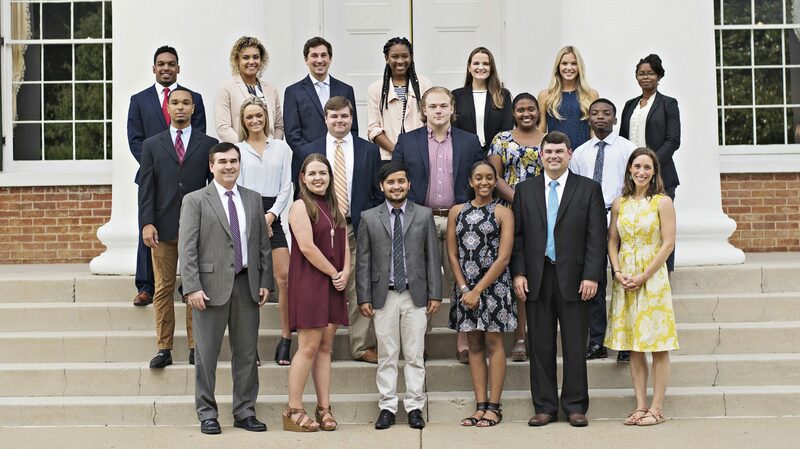 The CEED Initiative works with Ole Miss students and faculty to implement projects and conduct research that directly affects Mississippi communities. These students join a network of more than 50 UM students and faculty, as well as a collaboration of more than 400 community and business leaders in the state, who embarked on the first CEED project in 2014-18.